For a lot of people, the subtle and not so subtle meaning of a fair, festival, exposition or exhibition can be confusing. When I first began fair and festival entertainment booking, I didn’t understand the purpose or history of these type of events. When I learn it believe it helped me book the right entertainment for both fairs and festivals. Let’s start with good old Wikipedia entries for Fairs and Festivals. It’s a good start. You can find the Wikipedia information for “fair” here. Likewise, the Wikipedia information for “festival” is here. Now that you have reviewed this information, let’s realistically talk about the differences and how that impacts the booking of entertainment for both fairs and festivals. For me, a good definition of a fair is a special event, secular in nature, at which the public gathers to enjoy entertainment, exhibitions, vendor products, other amusements and commercial activities. Fairs have an economic purpose and date back to the middle ages when they became larger extension of open-air markets bringing buyers and sellers together. 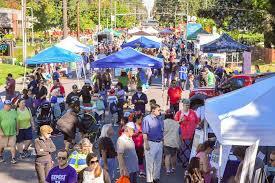 Think of a fair as a being a “marketplace.” Exhibitions, food, drink and entertainment were added to the vendors or tradespeople participating to increase attendance and to increase the enjoyment of those attending. Fairs take all kinds of forms. Their overall context is a marketplace is to bring those interested in a product together with those who have it. 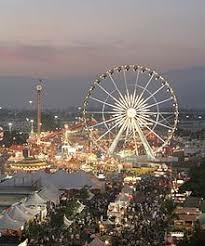 County Fairs brings together the agricultural and animal husbandry community and the equipment, animals, sports and recreation associated with them with those who are interested in all they have to offer and who ultimately consume their products. Livestock Show and Rodeos are similar to county fairs with an emphasis on animal husbandry. State Fairs are usually a much larger version of a county fair often bringing together winning competitor from county fairs. As you can see, all these categories fit the definition of “marketplace.” When it comes to booking fair entertainment, the ones that matter are trade fairs, county fairs, livestock shows and rodeos, and state fairs. Fair entertainment booking is big business. Fairs are multi-day events often lasting through two or more weekends. Entertainment is a big part of their offerings to attract the crowds they want. The budgets for fair entertainment booking reflect the importance of entertainment to their success. Gone are the days when fair entertainment was provided as a enhancement to the exhibitions and vendors which drew the people to the event. Today, the entertainment booked for a fair is a major draw for the fair. Now that we have a handle on what a Fair involves, let’s turn our attention to festivals. The term festival is now used to describe two different kind of events. Festival entertainment booking is a completely different job depending on which festival meaning is being used. The traditional meaning of a festival is a celebration associated with religion or culture traditions. They are commemoration or thanksgiving-based fetes steeped in tradition and rituals. They provide entertainment and a sense of belonging to the communities involved. It’s easy to of such festivals because many have been around for a thousand years. Examples of festivals include the Hindu Holi Festival, the Hindu Spring Festival in India, Snow & Ice Festival in China, Cascamorras Festival in Spain, Octoberfest in Germany, the Cooper Hill’s Cheese Rolling Festival in England all the way down to the Poteet Strawberry Festival in Texas. Of course, who can forget the Mardi Gras or Carnival Festival celebrated all over the world. 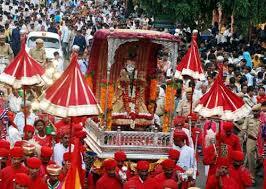 All these festivals are associated with religious or local culture celebrations. For many the festival entertainment is the festival itself. Others require the services of a festival entertainment booking agency to supplement the purpose of the festival. The festival entertainment makes the event more festive and attracts people to it. The modern meaning of festival has grown to include an organized series of performances such as a film, play or concert festival. These are typically multi-day events. They include music festivals, literary festivals, art, festivals, film festivals, theater festivals and even food festivals. In most cases they are held annually at the same place and time of year. Since we are talking about festival entertainment booking, major music festivals include Coachella, Lollapalooza, Bonnaroo, Woodstock 50, Pitchfork Music Festival and many, many more. Music festivals are a growing trend in the festival entertainment business. For every major one there are a hundred smaller ones as well. 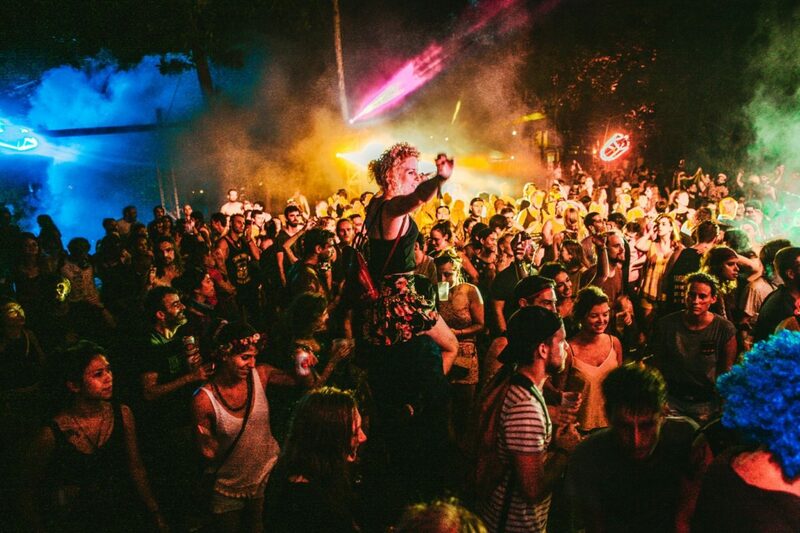 This type of festival entertainment booking involves booking 50 to 150 bands for a festival. You can imagine what their festival entertainment budget is for these larger events with big name stars. Other festivals depend on artist to play for small fees to get the exposure of playing in front of thousands of people. 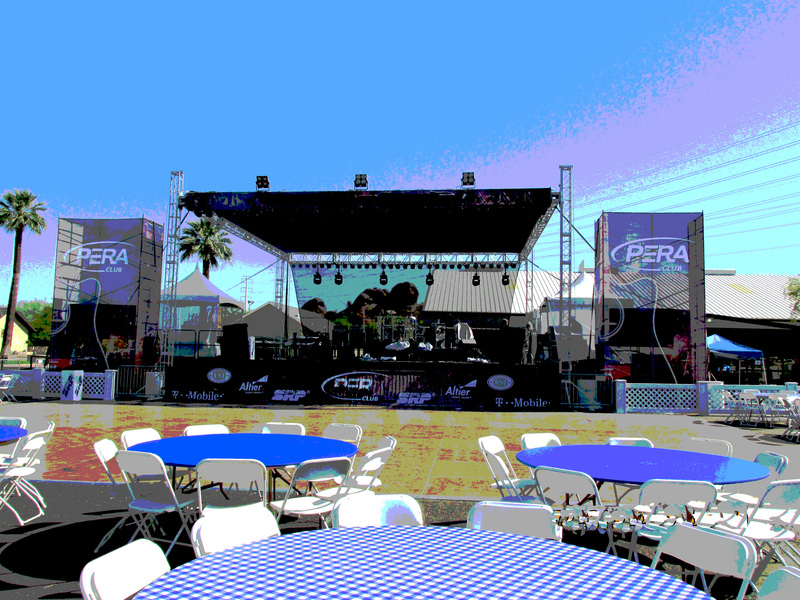 In these cases, the festival entertainment booking budget involves a lot of logistic services. Whether its Coachella or the Austin Reggae Festival, TSE Entertainment has a four plus decade history of festival entertainment booking. Whether it’s a traditional kind of festival tied to religion and culture or a series of music concerts, music festivals are an important business for most music booking agencies. TSE is no different. Whether it’s about a smaller festival in Dale, Texas or the state fair in Texas, it still comes down to booking the best entertainment they can afford and going beyond what is expected to help the buyer with their event. 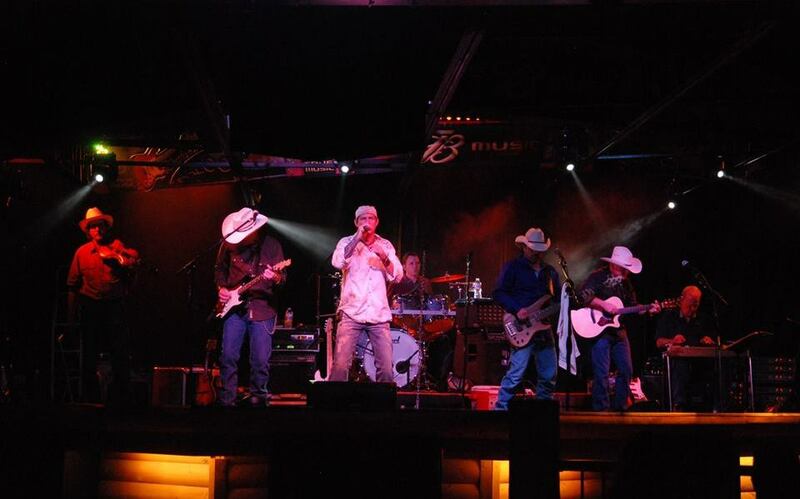 Since 1975, TSE Entertainment has been booking the best in fair and festival entertainment. 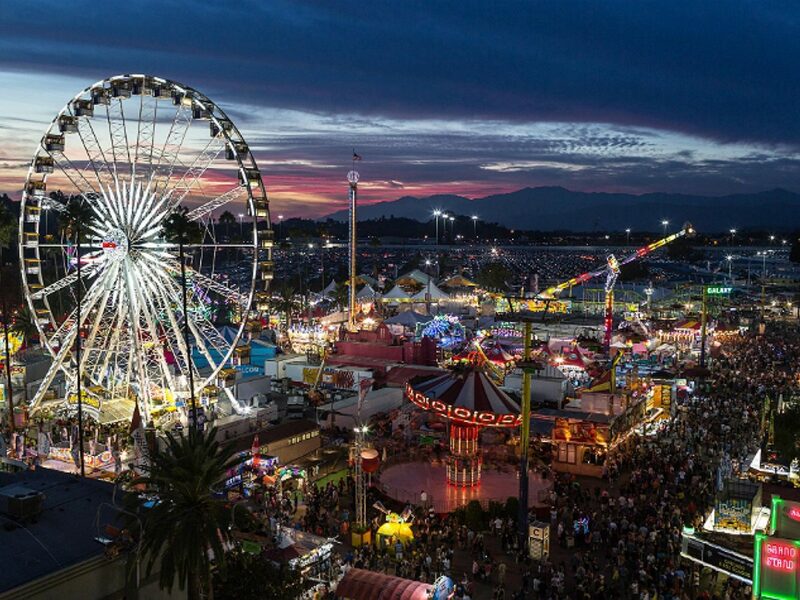 We take pride in helping cities and organizations with their festivals and helping the associations charged with putting on county or state fairs. It’s where we grew up an entertainment booking agency. It’s part of our DNA. 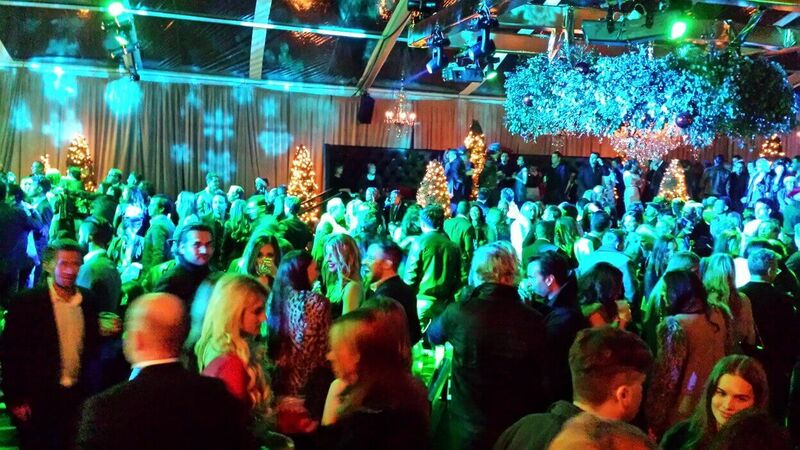 The next time you need a fair or festival entertainment booking agency, we hope you will consider TSE Entertainment. Our experience, history and resourcefulness will leave you glad you did.